Developing a core of informed, committed and qualified individuals for leadership roles. Leadership is as important to the future success of a community as any single factor. Communities need leaders who have vision and the willingness to make tough decisions.These decisions will see that the vision becomes a reality. Communities with such leadership not only survive, but also thrive. The Walterboro-Colleton Chamber of Commerce conducts Leadership Colleton to ensure the long-term growth, development and success of Colleton County and recognize leadership development as a specific objective. Educate and inform participants of the challenges and opportunities in Colleton County. Introduce emerging leaders to the current leadership and encourage discussion and open exchange. Build a realistic understanding of the leadership role in the community. Assist in placing graduates in volunteer community service roles. Develop interpersonal relationships and team spirit among participants to provide common ground for working together on community projects. Applications will be screened by the Leadership Colleton Selection Committee. Applicants will be selected based on a balanced heterogeneous group, representing diverse backgrounds, community interests, occupations and cultures.Up to 20 applicants will be selected for the program. Applications must be signed by both the applicant and employer/sponsor and must contain a recent photograph for use in publications and publicity. Proof of medical insurance must accompany application. Selected applicants will be notified prior to class starting in September. The application fee will be billed to the participant upon acceptance into the program. A short orientation will be held in mid September. Since the number of appointments to Leadership Colleton is limited, applicants who are not selected are encouraged to reapply in subsequent years. Attendance in Leadership Colleton is required. Participants can miss no more than eight total hours of program time. Commitment to this schedule is required since it is conducive to strong team development. Commitment to personal growth opportunities. Demonstrated involvement in community activities such as business, education, the arts, religion, government community based organizations, ethnic and minority groups. Commitment to quality leadership in community activities. Begins with a retreat in September. Participants must attend this session since it is an essential part of the team building process. After the opening session, there will be nine one-day sessions. Each session will begin around 8:30 a.m. and end about 5:00 p.m. Curriculum is designed to be relevant to Colleton County and be current, controversial, and have a strong community impact.Most sessions will be held on the third Thursday of each month. In addition, participants are expected toattend at least one City Council meeting, one County Council meeting, one School Board meeting and participate in the citizen’s ride along program with the Walterboro City Police and Colleton County Sheriff’s Department. Graduates will have spent approximately 100 hours in the Leadership Colleton program. Graduation will be held at the Chamber of Commerce Annual Awards Dinner Banquet in June. Tuition includes all program materials, refreshments, lunches, transportation, and one ticket to the Chamber’s Annual Awards Meeting in June. Deadline for applications is the end of August each year. Meet local and state leaders. Expand the network of community contacts. Bring together a diverse group of leaders willing to work together for community good . Identify areas of greatest community concerns. Begin to form solutions to community problems. Serving as a “Think Tank” in an advisory capacity to City and County officials . Developing a sounding board for controversial community concerns . Expanding the Leadership Colleton Program. Becoming community leaders in government and civic areas. Continuing to develop through participation in Chamber of Commerce activities. 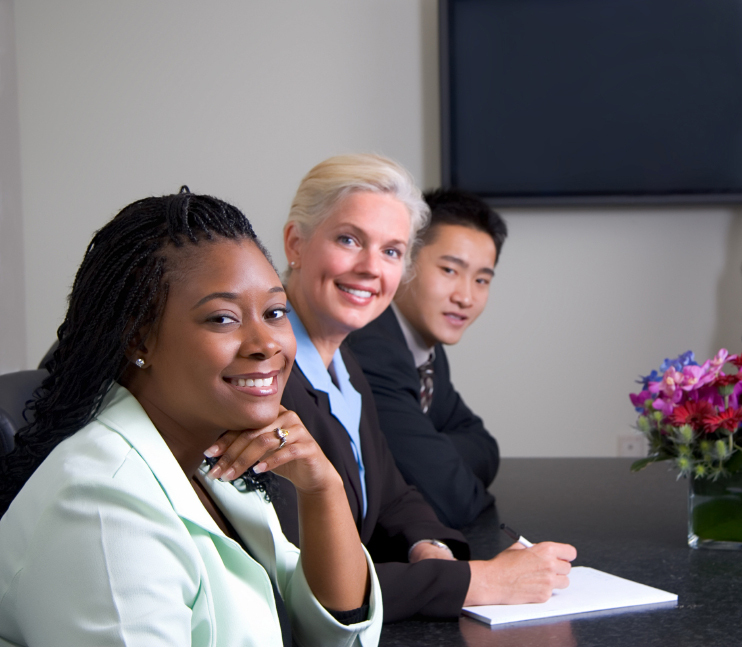 Serve as board of directors on various boards and commissions.